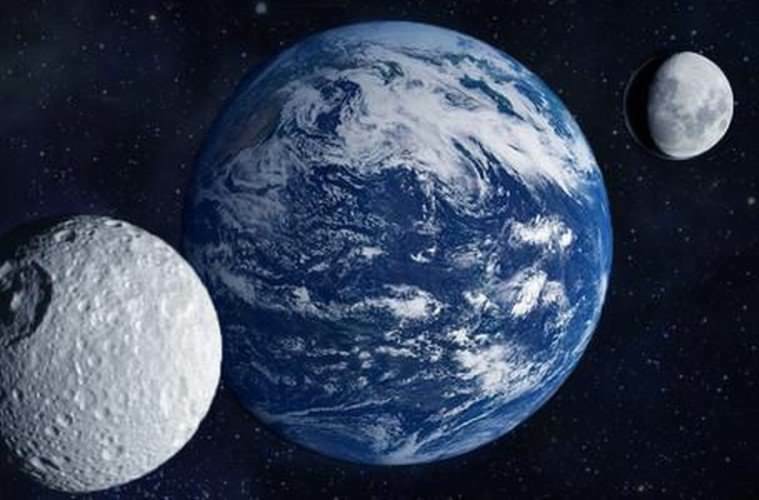 NASA has just declared that Earth appears to have a second moon that has been orbiting around our planet for nearly a century. This second moon doesn’t quite resemble the one we’re used to seeing in the starry night sky, however. Actually an asteroid, it has been discovered in an orbit around the sun that keeps it as a constant companion of Earth, and will continue to do so for centuries. This new asteroid, called 2016 HO3, is too distant to be considered a true satellite of our planet, but is the best and most stable example of a near-Earth companion we’ve yet to come across. The asteroid makes its way around the sun for 365.93 days, slightly longer than Earth’s 365.24. It spans about 40 meters across and is about 100 meters wide. Expected to never get closer than about 14 million kilometers from Earth, scientists believe 2016 HO3 will never stray off its course more than 40 million kilometers.